It has been calculated that, as a result of population growth, the Earth will require 50% more food, 45% more energy and 30% more water by the year 2030. The environment can no longer tolerate production processes that place a burden on it, which is why solutions to future challenges are being sought in the bioeconomy. Finland has turned towards a low-carbon and energy-efficient society that is based on the use of renewable natural resources and recyclable materials. A country that has access to a large supply of renewable natural resources and technology expertise has what it takes to become a model country for the bioeconomy. Below, we present 5 Finnish bioeconomy innovations that are harbingers of the future. The plastic bags that are currently used as shopping bags originated in the 1960s, and today 100 billion plastic bags are used annually in Europe alone. A plastic bag can take up to 500 years to decompose. All of the plastic manufactured to date is thus still part of the cycle, burdening our oceans and nature. 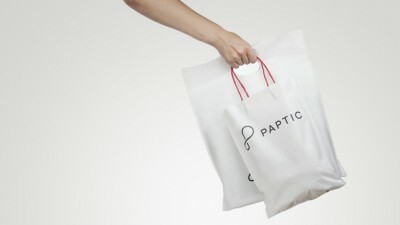 A wood fiber material with plastic-like characteristics, developed by the Finnish startup company Paptic, aims to make plastic bags a thing of the past. So far, the company has succeeded in creating a bag that is up to 70% renewable and biodegradable and 100% recyclable. Population growth means a reliance of the traffic network on fossil fuels is unsustainable, and there is a great need for renewable energy solutions. What if, instead of drilling for oil, fuel could be produced from trees? This is no longer a vision of the future: the raw material for UPM’s Bioverno biofuel is tall oil manufactured from a pulp production residue. 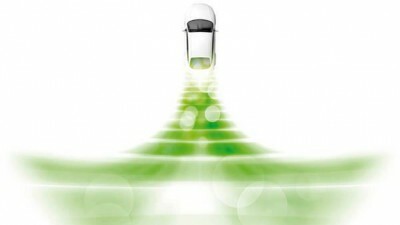 Made in Finland from mainly domestic raw material, the renewable diesel can be used in all diesel engines. UPM Bioverno is manufactured from crude tall oil, which is obtained mainly from fir trees as a residue of pulp production. UPM’s renewable diesel can help to reduce greenhouse emissions by up to 80% compared with traditional fossil diesel. Wood is a versatile material, which can even be used to cast a broken arm. The Finnish company Onbone has developed the Woodcast, which is manufactured from wood and biodegradable plastic. It is non-toxic and easily moldable without water or rubber gloves. The Woodcast is suitable for all types of casting and for the manufacture of braces for sprains, strains and various types of osteoarthritis. 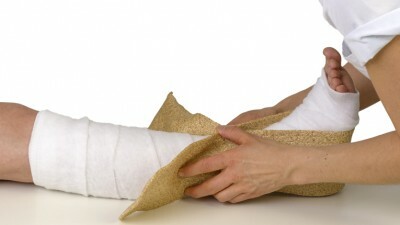 The cast was launched in 2010 and is now used in all Finnish hospitals and around the world. Last year, Onbone raised 10 million euros from an international group of investors for the global launch of the Woodcast casting and splinting products. Currently, the clothing industry uses as its raw materials mainly oil-based artificial fibers and cotton, which consumes large volumes of water. 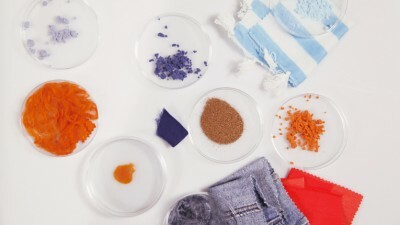 Aalto University along with the University of Helsinki and VTT have developed a new type of process that turns wood cellulose into textile fiber. The Ioncell fiber is an ecological alternative to cotton and its manufacture is free of the toxic chemicals used in, for example, traditional viscose production. The research results also show that particularly birch wood yields a cellulose fiber that exceeds even cotton and viscose in terms of material strength. Ioncell may be seen in industrial use within a few years. The fiber innovation received an award at the H&M Conscious Foundation’s 2016 Global Change Awards, which seek ideas to support sustainable development in the textile industry. The chemical industry plays a key role in developing the bioeconomy. Industry companies are involved throughout the biomass process cycle from the manufacture of fertilizers needed for biomass cultivation all the way through to refining bio-waste. Kemira is a good example of bioeconomy research. 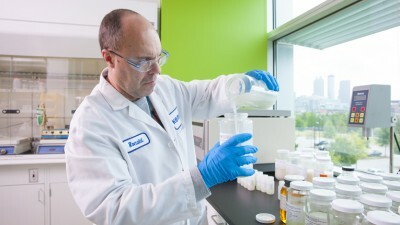 The company’s research center has long been focused on developing water chemistry, which has resulted in the FennoClean PFA compound. It keeps paper machines clear of microbes but the end-product non-toxic and safe. FennoClean PFA does not contain any chlorine, which is commonly used in ensuring microbiological process cleanliness and runnability in tissue manufacture. Instead of chlorine, FennoClean PFA’s effectiveness is based on a natural combination of formic acid and hydrogen peroxide. As a chlorine-fee compound, the biodegradable PFA quickly kills bacteria and then decomposes into carbon dioxide and water. PFA is also a compound that improves corrosion safety, reducing paper machine repair costs and web breaks, which improves the productivity of mills and simultaneously reduces their ecological footprint. This article was originally posted on Good News Finland.